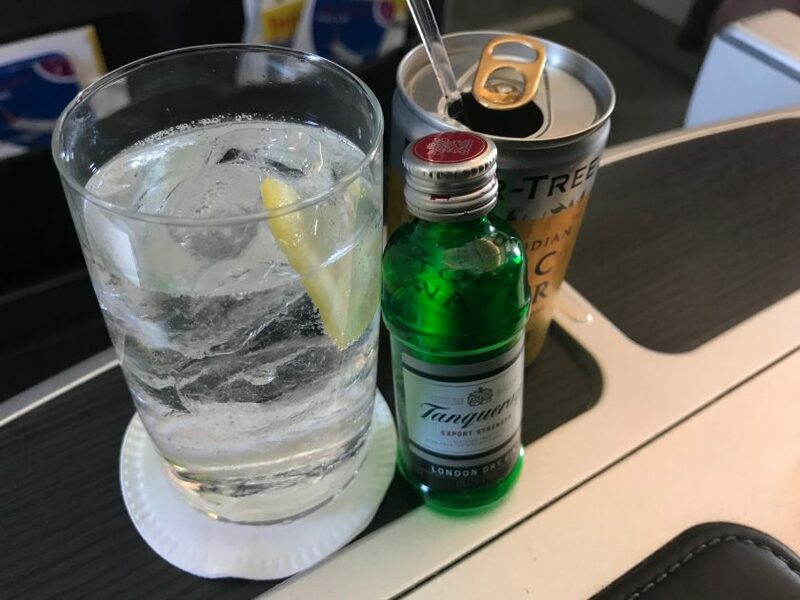 British Airways catering updates. Improvements and Cuts. British Airways is making a number of changes to both its long-haul and short-haul catering options. These new catering standards for World Traveller, start on the 17th January. Whilst this is clearly welcome, the fact that they are advertising that they are offering a small bag of pretzels as an improvement (plus the fact they’d been removed in the first place), shows how far things have got to. When British Airways giveth, they also taketh away; the newly announced Club World services appears to have already suffered cuts. So far, this has only been rolled out to the New York JFK route, but its being slowly expanded. However with modifications. This is also not without cost reduction. The bedding will be one pillow down – the small grey one won’t be included. The final bit of news is for those travellers who book late into Club Europe and may find themselves without a meal at all. British Airways “round trip” caters Club Europe i.e. food is loaded in London for the outbound and the return journey. That means if you book late (under 24 hours before departure), or switch flights to a later or earlier departure on the day, they might not have enough meals for everyone as they do not over-cater. Passengers are now being offered up to £12 worth of M&S Buy on Board product, rather than being told to buy their own or go without entirely, and claim the money back later from customer relations. This is certainly an improvement on the previous situation, but surely it would be better for BA to simply cater appropriately in the first instance? Previous Post: Miles and More has substantial access to Singapore Airlines Business Class awards. Next Post: Qatar Airways Global Travel Boutique winter sale. Australia for £1,500rtn. When my hubby & I did our MLE flight in economy (with a 3rd seat prebook with Avios for “comfort”) we got at the very least all of what’s listed as being an improved offering. We were both prepared for the one hot meal at night & then some cold, hard croissant thing for breakfast so were quite blown away with the quantity offered each way. More than we’ve had on longer sectors, strangely!